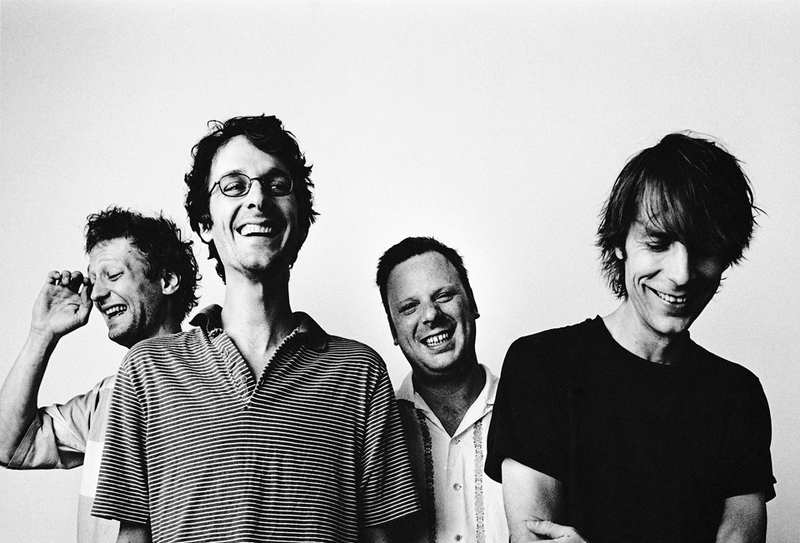 Even after thirty years of pioneering the grunge movement, the Seattle icons of Mudhoney still got enough fire left in them; a big, raging wildfire, in fact. Mudhoney's 10th studio album 'Digital Garbage' is released today via Sub Pop, fiercely attacking the post-Trump world with Steve Turner's gnarly guitar riffs and dark-twisted lyricism of Mark Arm. Listen the full record below. Mudhoney's performance at Le Guess Who? 2018 will be part of their record release tour. Also performing at the festival are a.o. The Breeders, Hot Snakes, Lydia Lunch, Ancient Shapes, Crack Cloud, King Champion Sounds, Mark Wynn, Please The Trees, Michael Rault, and many more.